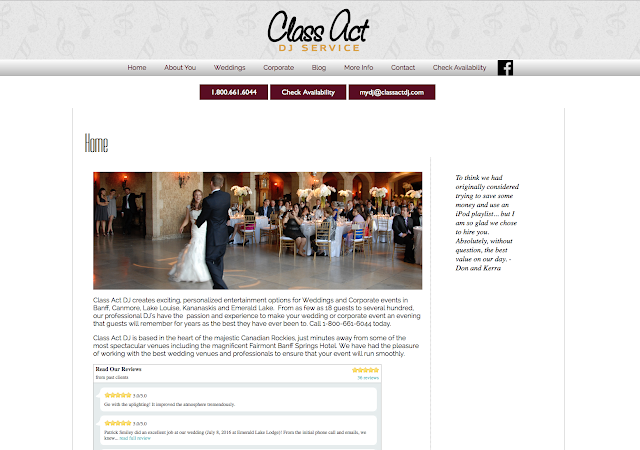 Thank you Patrick Smiley of Class Act DJ, for having me make your website responsive. We moved a few things around, but kept all the design elements the same. 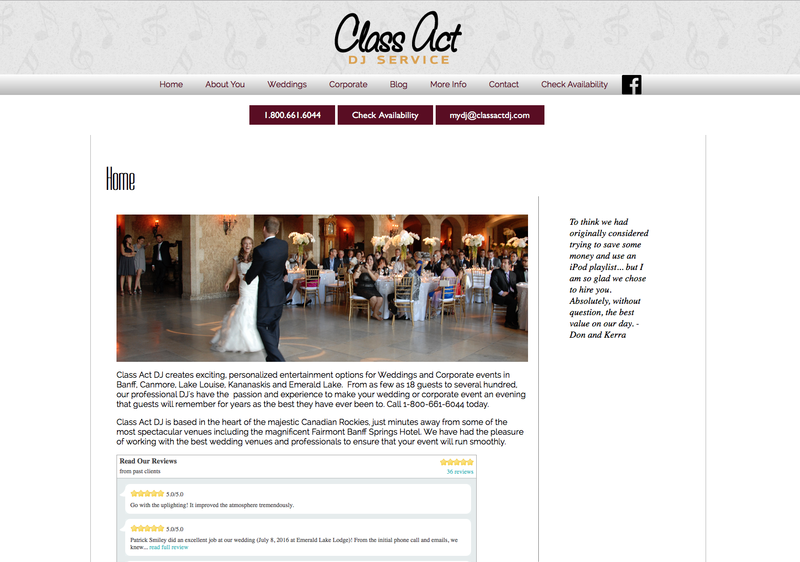 Now it works really nicely on any mobile device!